Note If the console appears to be frozen, follow the instructions in Physically power cycle the console. 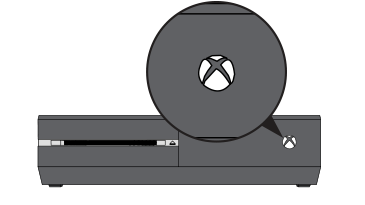 Press the Xbox button to open the guide and go to System > Settings. Note If you're unable to access the guide or if the console appears to be frozen, follow the instructions in Physically power cycle the console.